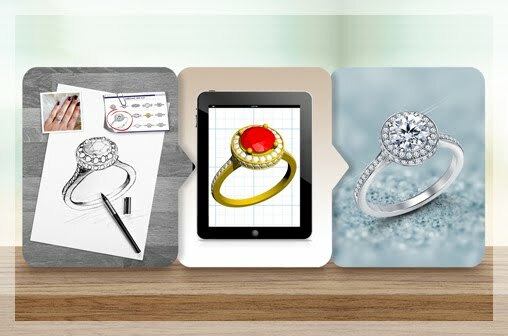 Buying a loose diamond is often better than buying a diamond that is already set in your jewelry and especially while buying engagement rings. 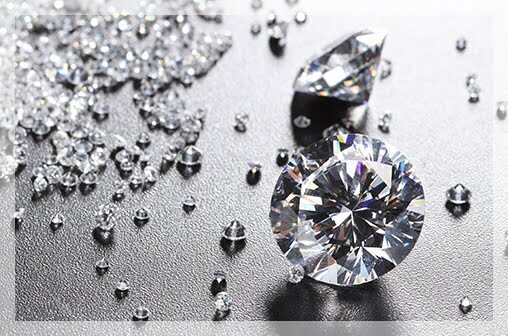 It is a better investment to be able to buy a loose diamond and choose how you set it and what you set it in. If you are looking for a classic loose diamond for your to-be engagement ring then take a look at the Asscher cut diamond. Here is everything you need to know about the Asscher cut diamond to make an informed decision. In 1902, Joseph Asscher was the one who developed a square version of the emerald cut and called it the Asscher Cut Diamond. This stone with diagonally cut corners and ‘stepped’ sides is also often called the ‘square emerald’. Even after all these years, the Asscher family in the Netherlands is quite an important jeweler family. 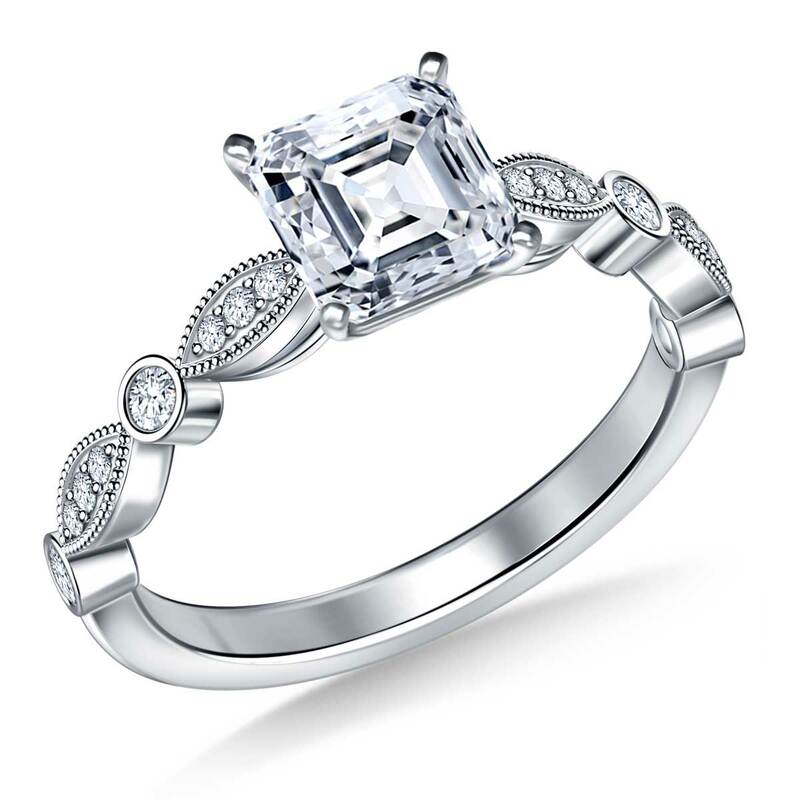 Joseph Asscher made the original Asscher cut diamond in the Art Deco era and is often seen in vintage jewelry. This cut was popular because of how different it was from the other simple cut diamonds. Its large facets and deep pavilions make it look almost octagonal and such geometrical brilliance is what makes this cut so special. The Royal Asscher diamond was created by Joseph Asscher’s great, great grandsons Joop and Edward Asscher as an advanced version of the original Asscher diamond to celebrate the 100th anniversary of the original cut. 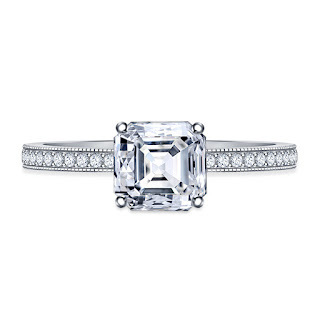 The Royal Asscher has 74 facets while the original only has 58 facets. Because of the modern touches the diamond reflects light better. Buying an Asscher cut loose diamond can help you save a big deal. An Asscher cut retains a lot of its original, rough stone and prevents wastage unlike other shapes like the round brilliant diamond. 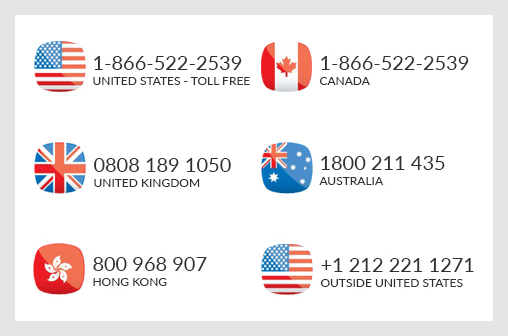 Because a smaller piece of unpolished diamond is cheaper and it doesn’t take a lot of rough stone to make an Asscher diamond, it saves you and your jeweler a lot of money. Also, an Asscher cut is relatively easier to create and needs less technical expertise and time so you save on labor cost as well. You will save around 44% on an Asscher cut that is the same carat weight and quality as a round brilliant. 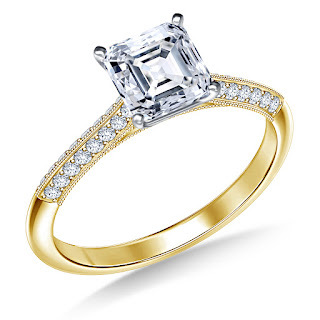 An Asscher loose diamond is 10% cheaper than a Princess cut diamond as well. An Asscher cut diamond is definitely more durable and less likely to damage compared to other square-cut diamonds. The stone has diagonal, blunt edges that prevent it from getting snagged on clothing and it does not have any fragile edges or corners that are likely to get chipped. 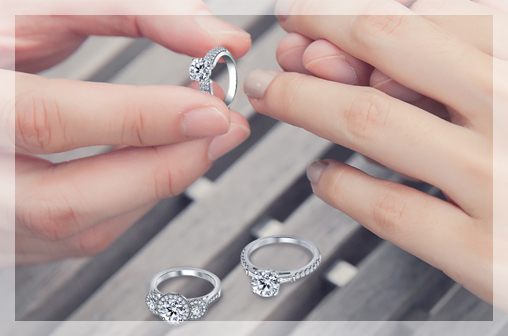 It’s a really good option if you’re planning to set your loose diamond in an engagement ring – A jewelry that’s constantly worn. 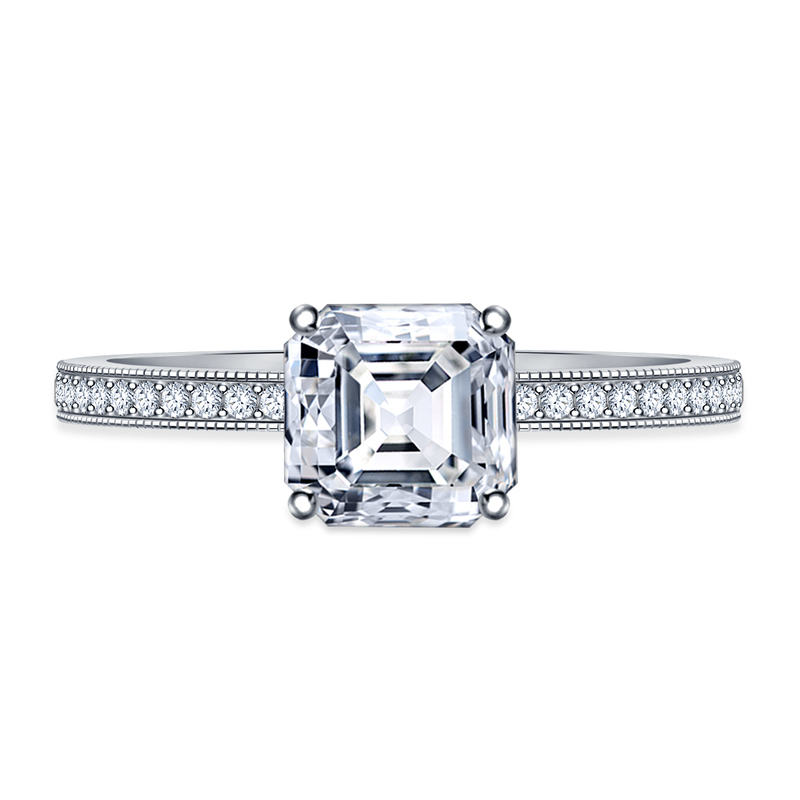 An Asscher cut is a classic diamond shape. It comes with an air of nostalgic charm. In the age of round brilliants and princess cuts, the Asscher diamond is not always the first choice. But if you’re someone who appreciates vintage jewelry and have a soft spot for unique stones this is for you! 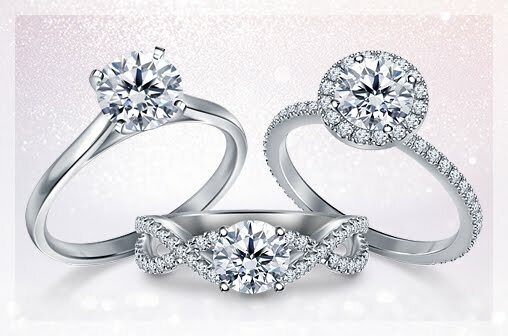 We hope you find the perfect loose diamond to set in your one-of-a-kind jewelry!